The Gesher Graduate Program is a dynamic, engaging and life-changing Jewish learning opportunity at the J! 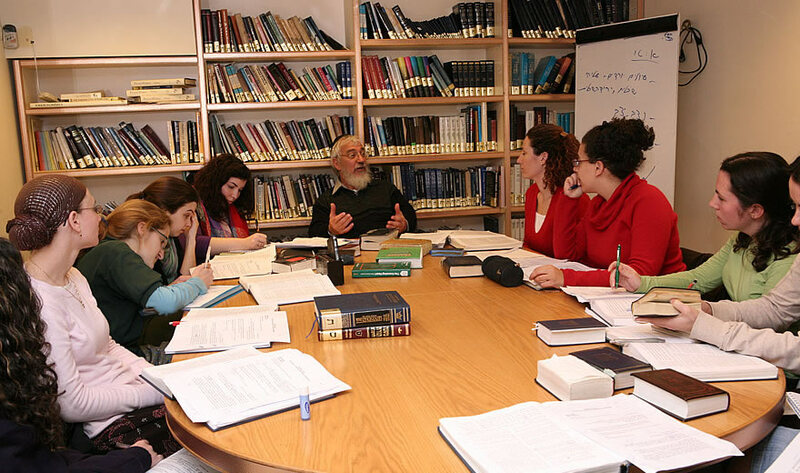 Gesher courses are designed for, but not limited to, graduates of the Florence Melton School of Adult Jewish Learning. Courses are offered at a variety of locations. Questions about the courses or payment plans? Contact Rachelle Weiss Crane, Director Israel Engagement and Jewish Living. 214-239-7128 or rweisscrane@jccdallas.org. Contact Rachelle Weiss Crane at rweisscrane@jccdallas.org for information about other courses and locations.